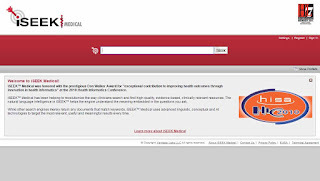 Iseek Medical is a vertical search from Vantage Labs and part of the search engine Iseek. 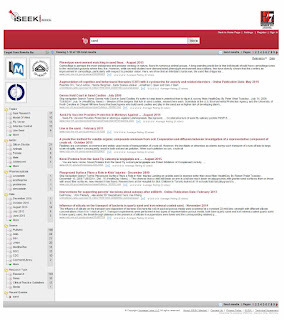 Iseek Medical started in 2007 and searches the content of PubMed. To refine results, mesh terms and chemicals are offered and the publication year and source can be used. Results can be sorted by relevance, title or date.